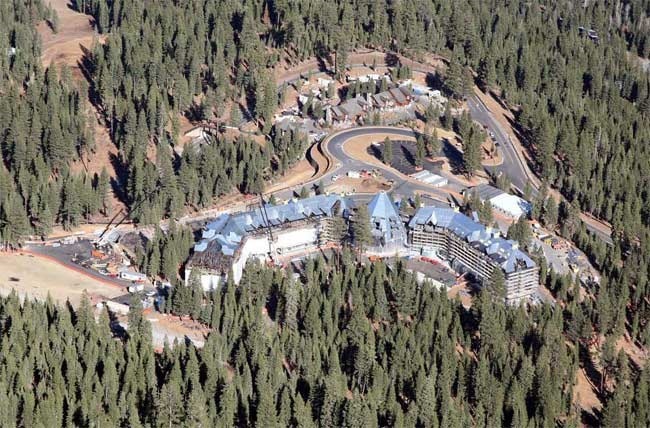 Integrated Environmental Restoration Services (IERS) created and implemented an adaptive environmental management program for East West Partners encompassing 10 individual projects totaling more than $10 million of development at Northstar-at-Tahoe. After several seasons of non-compliance with NPDES general permit requirements, IERS successfully led an operational and cultural shift in the mindset of developers and contractors that has resulted in greater accountability and 100% stormwater compliance since 2007. From key agreements to daily reporting procedures, the entire adaptive management program was developed through a collaborative process with regulatory agencies, contractors and developers to create ownership and accountability. Water Board staff declared this project to be the quickest and most complete turnaround they had ever observed in the region. Agency facilitation with Placer County, Lahontan Regional Water Quality Control Board and Department of Fish and Game.